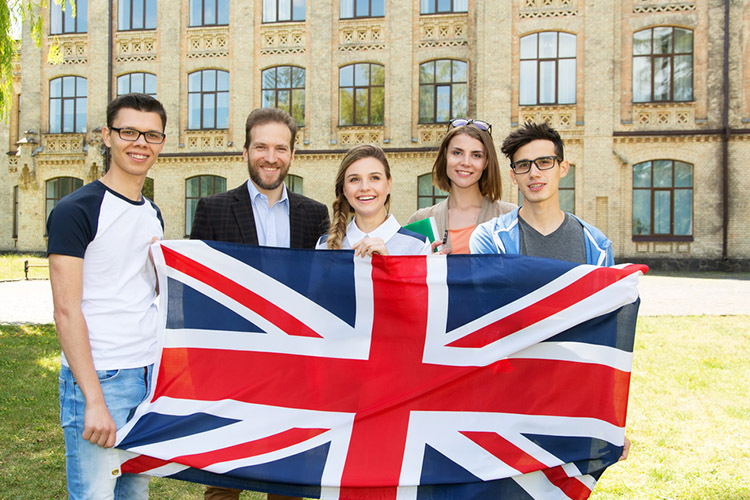 Thousands of international students enrol at UK universities every single year. You might be considering joining the ever-increasing student crowd, but are still unsure about what course and subject area to study. So we wanted to have a quick look at the statistics for the current most popular undergraduate courses in the UK, based on data gathered from the Higher Education Statistics Agency (HESA), to help you make the best decision. According to data from HESA, the most popular course favoured by male undergraduate students were business and administratively related subjects. Engineering and technology related subjects came in a close second, whereas veterinary science was statistically the least popular undergraduate course. Data showed that in 2016/17, as many as 113,505 male students enrolled in business and administratively related courses. Amongst female students, it was undergraduate courses in subjects allied to medicine that was shown to be the most popular. The data gathered from in 2016/17 revealed that as many as 135,535 female students enrolled on a subject allied to medicine. With the second most popular choice being similar to male students, in business and administration subjects. Also, much like male students, veterinary science was again the least popular choice for undergraduate courses in the UK. Whatever course you’re interested in, if you are an international student looking to study in the UK, you can speak to us at IEC Abroad today. We’ll help you find the right university and course for you.